We are a truly international company. 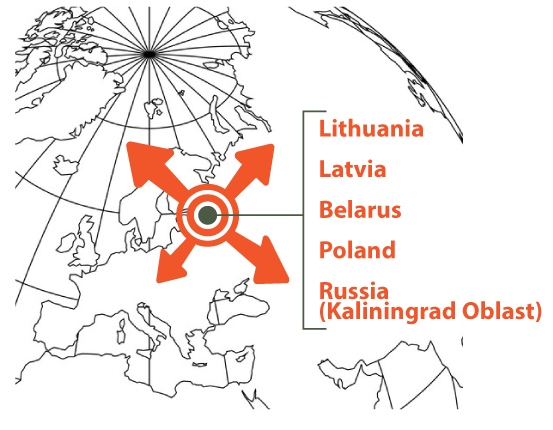 Sasupra’s headquarters are located in Vilnius, Lithuania, not far from Poland, Belarus, Latvia and Russia (Kaliningrad Oblast). Additionally, along the years we have extended our operations to other locations in order to source consistent supply of logs and sawn timber. For this reasons, we currently have operations in other regions of Lithuania and in neighbouring countries, including Poland, Belarus and Latvia. Our wood is traded in a variety of markets, mostly in Europe and Asia. 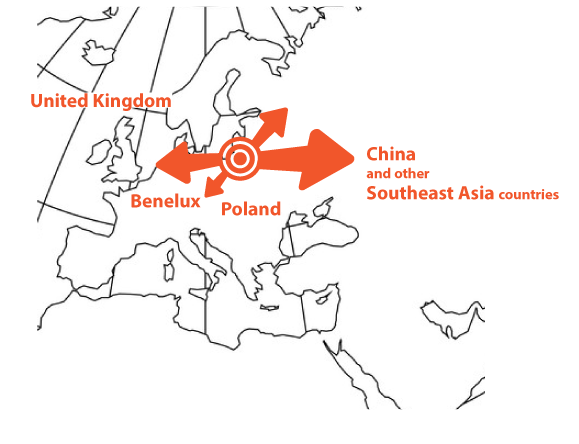 In Europe our main markets are the United Kingdom, Poland and Benelux, and in Asia we are present especially in China and other Southeast Asia countries. Our experience of over 25 years in trading wood globally has provided us with extensive expertise in importing and exporting round logs and sawn timber, and we are able to deliver our sawn timber and round logs to most seaports of the world.